How is the waste disposed of? 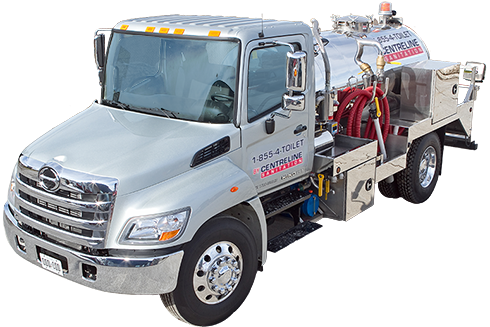 All of the holding tanks on our Portable Restrooms and Trailers are pumped empty by using a large vacuum truck. The waste is then transported to local waste water treatment facilities, where it is treated and disposed of properly. We do, on occasion, have older equipment that we will sell to customers that would like permanent Portables for use. In many cases we service these units for the customers, going forward. We service a very large area with shop locations in Hamilton, Halton Hills, Kitchener, London, Exeter and Windsor. 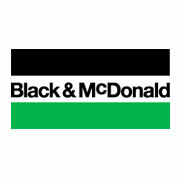 Please click here to visit our Service Areas page. What if my unit is inaccessible for servicing? Our driver will make all reasonable attempts to service the unit(s). The unit will be cleaned, and supplies restocked. It will be noted in your order as to why the unit was only partially serviced. If the unit is only partially serviced due to being blocked, unreachable, behind locked gates or the like, you may request us to return to the site prior to your next scheduled route day for an additional fee. How many Portables will I need for my jobsite? One Portable Restroom will accommodate up to 10 workers per 40-hour work week when serviced one time per week. This rate of 1 to 10 is also the ANSI standard for our industry. What is a Ministry of Labour compliant Portable Restroom? The MOL requires that a Flush system, with a mechanism that separates where the user sits and the holding tank is available, either Hand Sanitizer or running water, with soap where possible. Our Flush and Sink & Flush units meet the requirements. Why choose a Restroom Trailer? Unlike a typical Portable Restroom, Restroom Trailers offer a variety of features and amenities much like that of a home restroom. Running water sinks, air conditioning and heat, non-recirculating flushable toilets and urinals and lighting, are a few of the amenities that make them popular. They are insulated and the heat and air conditioning protects users from the environment. Restroom Trailers also have much larger waste tanks than a Portable Restroom and therefore increase the usage capacity at a site. Is the rule of thumb, “ 1 Portable for 10 users for a 40 hour week” applicable to Restroom Trailers? No. 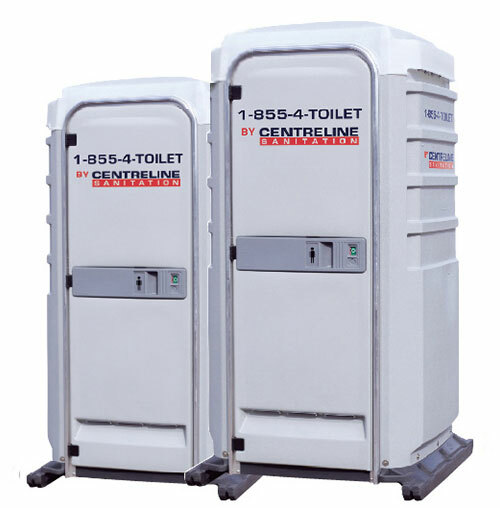 With the added capacity that a Restroom Trailer has and the non-recirculating flushing toilets, a Restroom Trailer will take the place of a number of Portable Restrooms. What is a “winterization fee” ? The winterization fee is applied to all Portable Restrooms (not Trailers) to help cover some of the cost of additional chemicals that are required to prevent the water in the waste tank, from freezing over the winter months. This fee applies from November 1st to March 31st. Why did I get my invoice right away, after the units were delivered? We pre-bill, at the beginning of every rental period. Can I have my invoices emailed to me? Yes. Many of our customers currently have their invoices emailed. We accept Credit Card (Visa or MC), direct deposit or cheque for payment. If paying by credit card once we process payment we will email you the transaction receipt for your records. Fill in our online Construction Restroom Equipment form to get a quote. I am pleased with the quick turnaround time on rented equipment from Centreline Sanitation. Their end to end service and personable representatives have always reached out to ensure our needs are met. 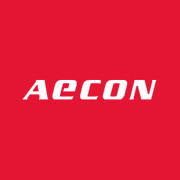 They are highly qualified to help service the construction industry with the high demand for our solution. The office and field staff at Centreline Sanitation was very attentive and accommodating to all of our needs on a large job site. Anytime we needed new units, repairs, or emergency services they made themselves available promptly to deal with the issues that arose. I plan to use them again in the future and would recommend their services to anyone for construction, commercial, and special event needs. I would just like to tell you what a pleasure it has been to have been working with your establishment, for the last one and a half years. Your staff is efficient and more than accommodating at all times. I look forward to working with you throughout our Parkway Project and into many more. Thank you again. Christine Couvillon, Dispatch / Manager of Daily OperationsAmico Infrastructures Inc.
Durham Region, Markham, Richmond Hill, Aurora, Newmarket, Vaughn, Brampton, Oakville, Halton Hills, Milton, Burlington, Hamilton, Niagara Region, Guelph, Kitchener, Waterloo, Cambridge, Brantford, Woodstock, Stratford, London, Chatham, Windsor, Sarnia, Exeter, & Goderich.